Imagine being able to say you were born twice, in fact, you had your first surgery before you were born as well. Margaret Boemer had been in her 2nd trimester when she got heart breaking news that her unborn child had a rare birth defect. Enduring a previous miscarriage, this news truly shook Margaret. The expecting parents decided to go ahead with a surgery that involved removing the baby from the womb half way, removing the tumor, and putting the baby back in to the womb. Thankfully the surgery removed 90% of the tumor and 12 weeks later Lynlee was born. A short while after that, the second surgery was performed, removing the last 10% of the tumor. Nothing short of a miracle, this new life continues to grow. Texas mom Margaret Boemer will have a fascinating story to tell her daughter Lynlee about when she was born. During her second trimester, Boemer learned during a routine ultrasound that her unborn child had a large tumor growing out of her tailbone. Doctors told her the baby had Sacrococcygeal Teratoma (SCT), a rare birth defect occurring in only one in every 40,000 pregnancies. The large mass was robbing her daughter of blood and would have caused her heart to give out before birth. But at 20 weeks pregnant, Boemer and her husband Jeff met with doctors at Texas Children’s Fetal Center in Houston, who told her there was an option to perform emergency fetal surgery. After other specialists advised them to terminate the pregnancy, they decided to move forward with the risky procedure to try to save their baby’s life. 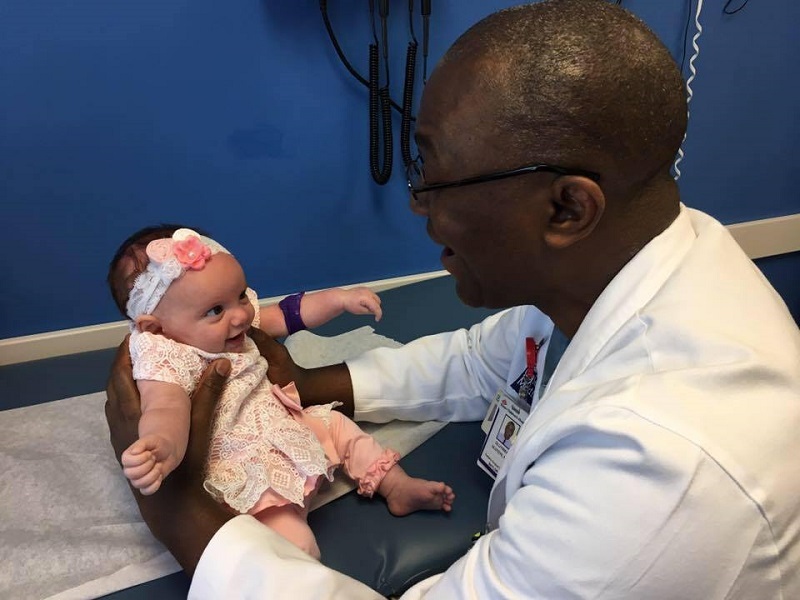 “Lynlee would not have made it without this surgery,” Dr. Darrell Cass of the Texas Children’s Fetal Center told CBS News. With it, she had a 50/50 chance of survival. At almost 24 weeks, Cass and his team made an incision in Boemer’s abdomen and pulled almost half of Lynlee’s body out of her mother’s uterus to remove the tumor – which was almost larger than the baby herself. Then came the challenge of putting Lynlee back in and closing the uterus. “We have to get the tumor away but then we have to make sure the baby can stay safely inside for a number of weeks afterward to have any kind of survival,” Cass said. After a five-hour procedure, the doctors were able to remove 90 percent of the tumor and safely return Lynlee back inside her mother. Boemer’s uterus was sewn shut and her pregnancy progressed. Twelve weeks later, Lynlee was essentially born a second time via C-section. 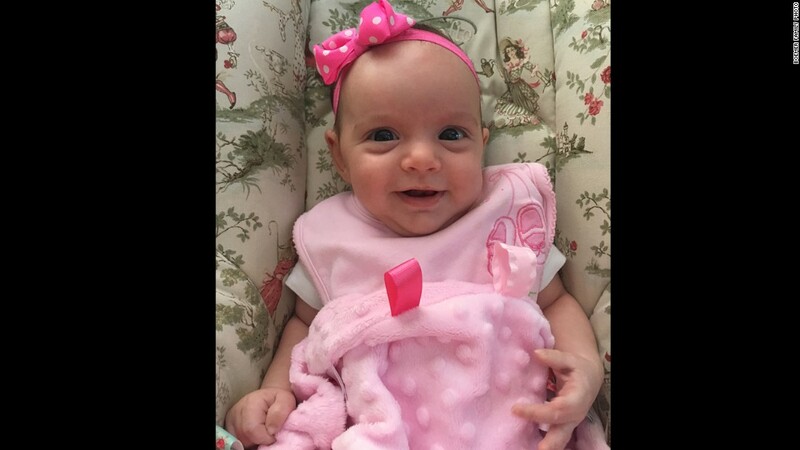 At eight days old, she underwent surgery to remove the rest of her tumor. Doctors will continue to monitor Lynlee all the way into adulthood. So far she is reaching all her milestones.